FOURTEEN RC Tennis interns are ready for summer play! 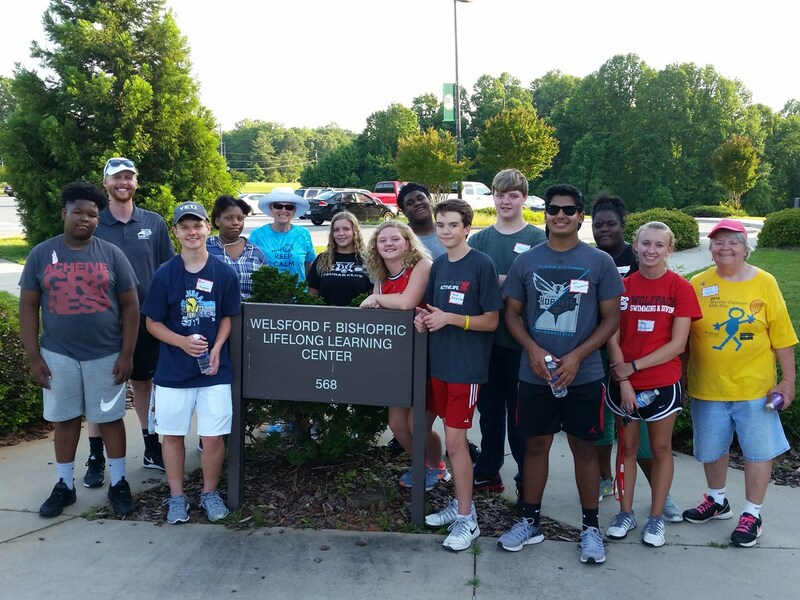 Interns will be assisting coaches and camp counselors on and off-the court at five summer day camp locations in our Rockingham County National Junior Tennis & Learrning Network. This youth tennis outreach is supported by a generous grant from the USTA Foundation. The locations are: Eden Family YMCA, Bridge Street Recreation Center and Boys & Girls Club in Eden, and at the Reidsville Y and Parkview Village Summer Enrichment Camp at Jaycee Park in Reidsville.